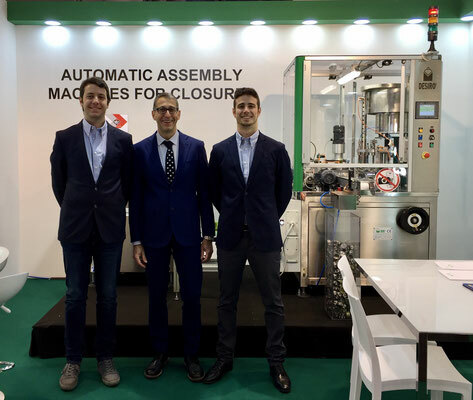 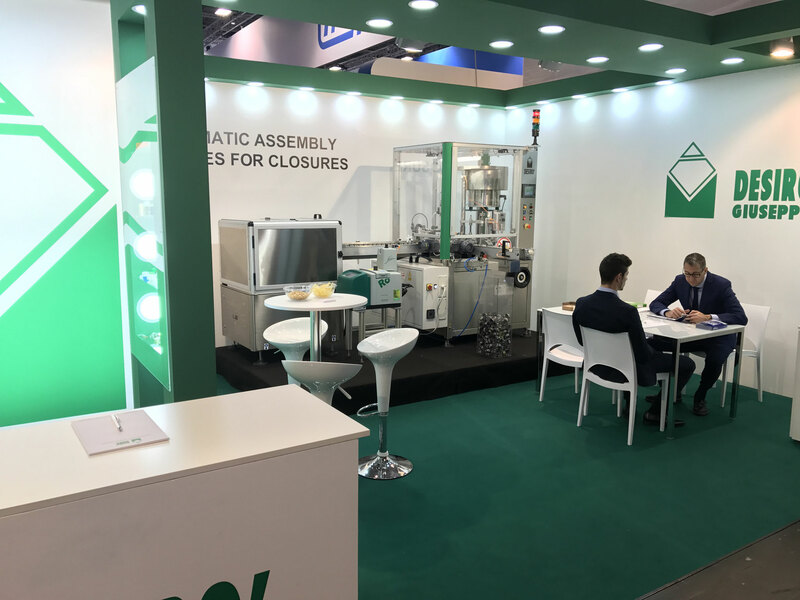 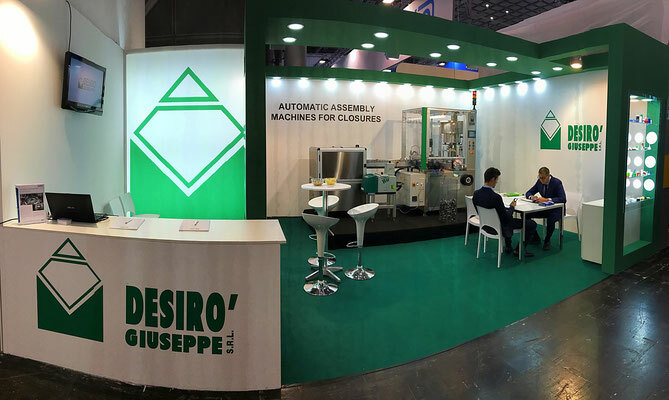 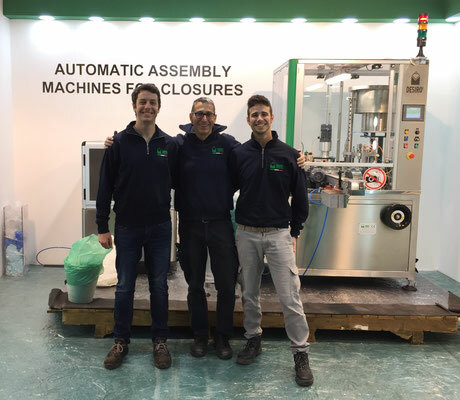 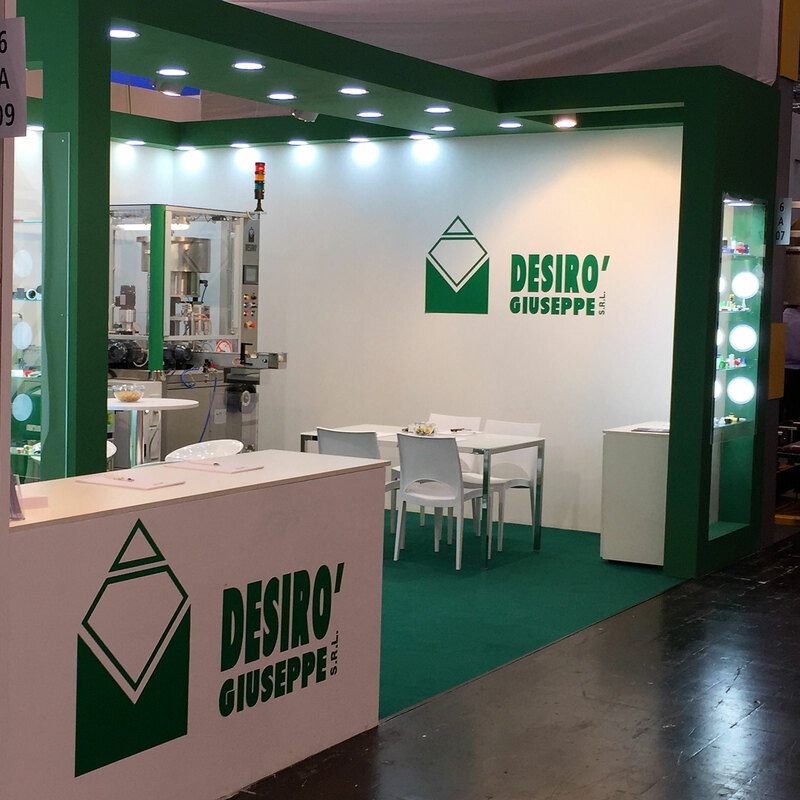 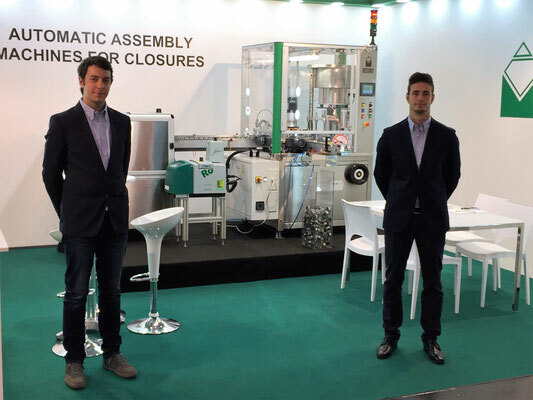 International exhibition of machine and packaging products. 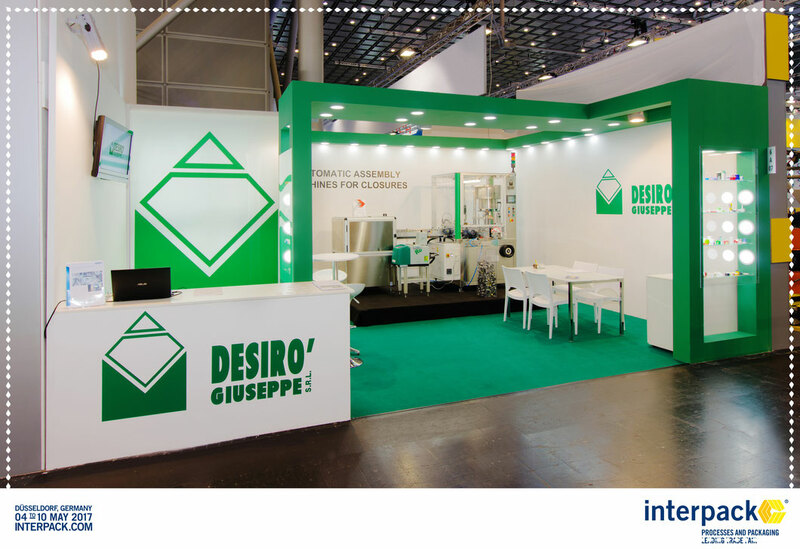 Interpack is the premier event for the food, beverage, confectionery, bakery, pharmaceutical, cosmetics, non-food and industrial goods. 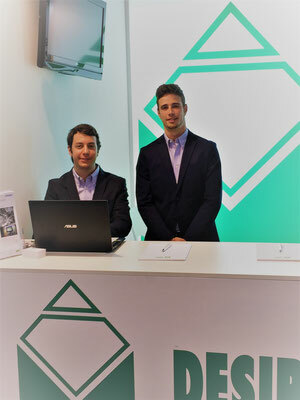 No other exhibition in the world is the whole supply chain. 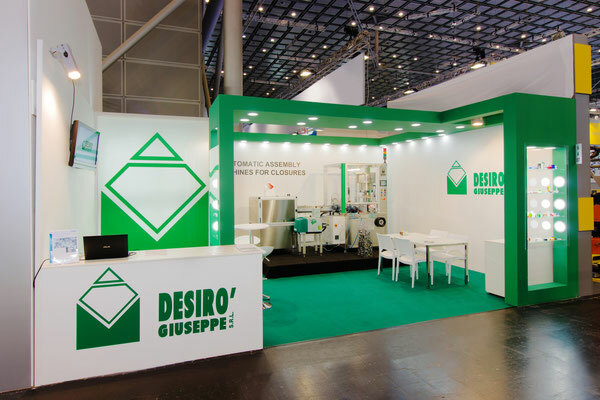 The most important fair and complete for the packaging industry and represents all sectors of industry. 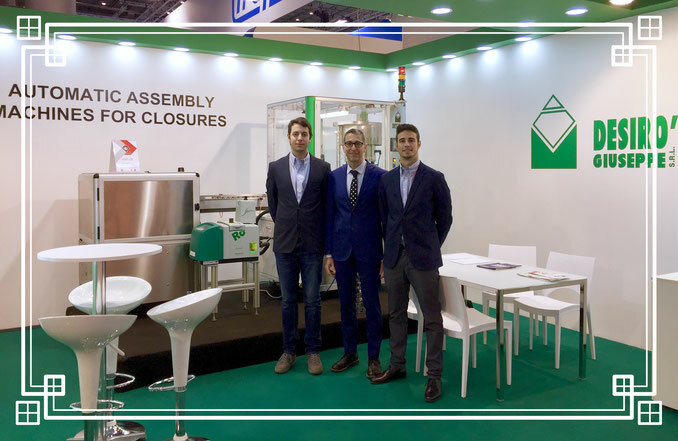 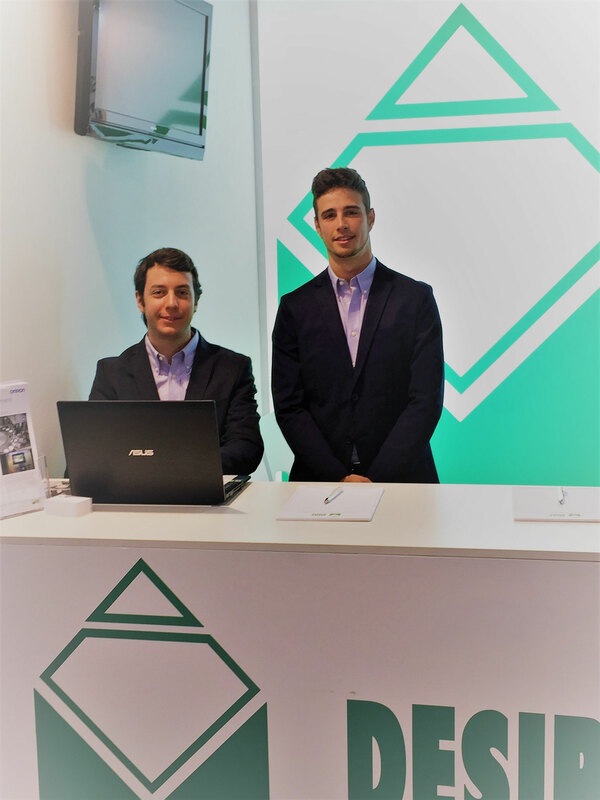 We was present at INTERPACK 2017 in Duesseldorf on 04-10 may 2017.